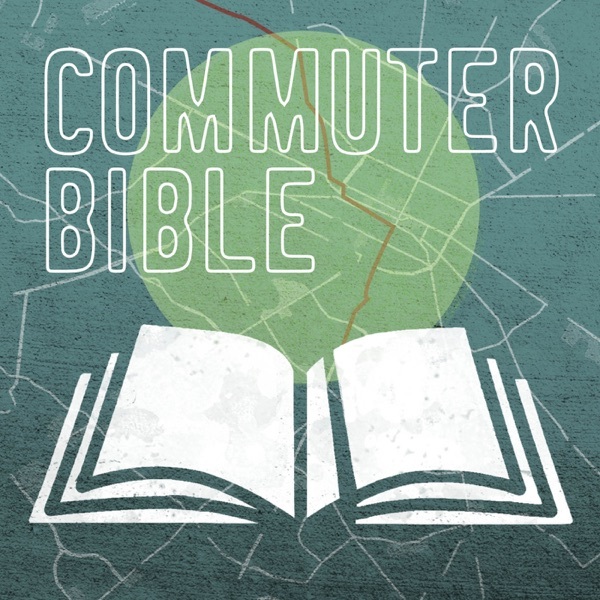 Commuter Bible is an audio Bible podcast to match your weekly schedule. Published Monday-Friday, major (U.S.) holidays excluded. 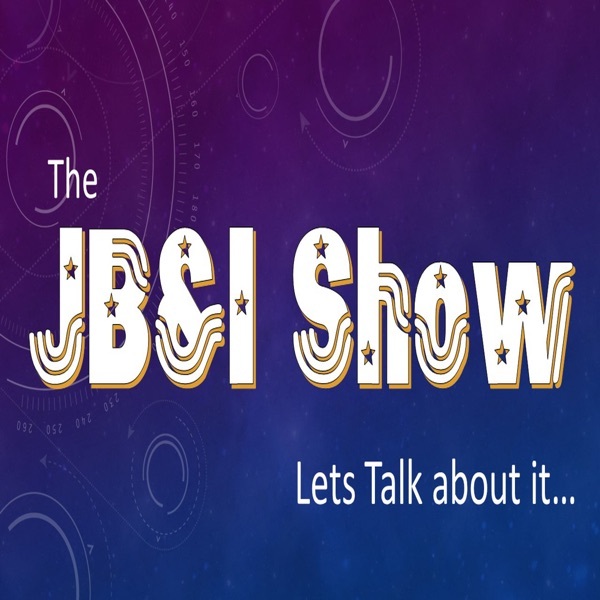 In the course of a year, you can listen to the entire Bible. Subscribe today and get more of God's Word in your daily life.